Growing your own food is something that people have been doing for centuries. It wasn’t until recent that food has been grown in one place in the world and then shipped to another. Getting back to basics and simplifying life can be as easy as learning to plant and grow your own vegetable garden in your backyard. And really, it doesn’t have to be difficult. You can use simple, easy to grow vegetables that will make you wonder why you didn’t start growing your own food years ago! But the question many beginning gardeners have is this: which are the easiest vegetables to grow for a first time gardener? Some of the answer to this depends on personal preference—whether you are growing them for your family to eat or if you are growing them to sell and make a profit. When you’re planning out a garden for your family, you may want a bit more variety, but it’s always good to start simple. Some easy to grow gardening plans, such as Seed to Cash, start you out with just two vegetables. This allows you to get started easily and know what you are doing before adding in crops that are more complicated. Top Easy to Grow Vegetables For First Time Gardeners. An herb that is well-loved for cooking in various cultures, (especially Italian) basil grows quickly and is easy to harvest. Because of its forgiving nature, basil can be grown outdoors in a backyard, in a raised garden, or even in pots if you prefer. Just make sure that your basil plants are appropriately watered with plenty of drainage. What could be better than cutting lettuce from your garden, walking directly into your back door, washing it, and then munching on a salad? You really can’t get any fresher than this. 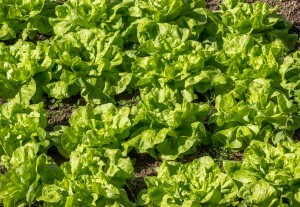 Depending on the type of lettuce you grow, it can have a very short growing season before harvest. 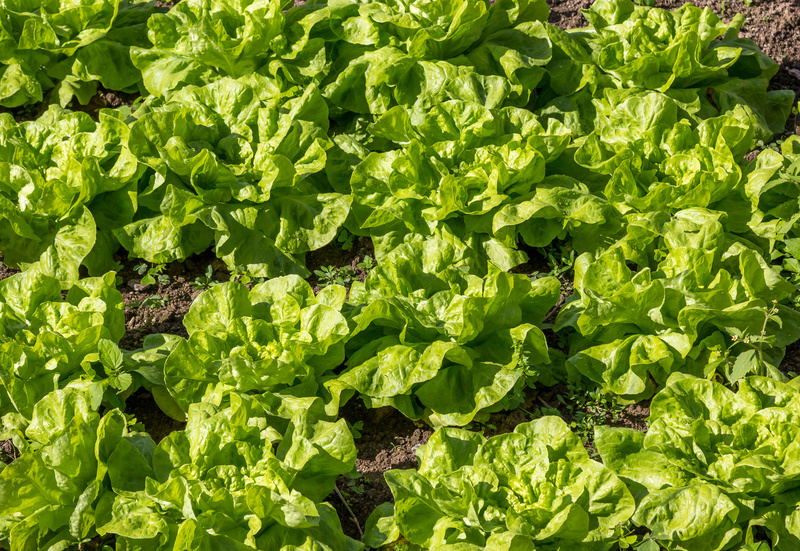 This means that you can grow several crops throughout the summer, and have a fresh salad on your table every day! Getting your beta-carotene is important for the health of your eyes. And you need healthy eyes to see your crops growing every day! Eating carrots is the perfect way to keep your garden stocked and your eyes healthy. Do be sure to till your soil very well ahead of time so that your carrots come out straight and lovely! A favorite for adding flavor to various dishes, garlic has a fairly short growing season and is rather easy to grow. In fact, you can even plant the cloves in early fall or late winter as they are very low maintenance. Then, all of the work will be done underground, and months later you’ll begin to see the evidence popping up on top of the soil as well. A healthful and simple root vegetable, radishes can add a hot, crunchy flavor to salads and other dishes. Or eat them by themselves for a healthy snack. Sow directly from seed into your garden in the spring and enjoy a crop just a few weeks later. Now that you know which vegetables are the easiest to grow, get started with Seed to Cash easy growing plant. You’ll get everything you need to begin making money from your backyard, including advice from seasoned experts. Growing your own food has never been so simple!